The York Entrepreneurs mission is to encourage and support student entrepreneurship by providing inspiration, education and the chance to learn. 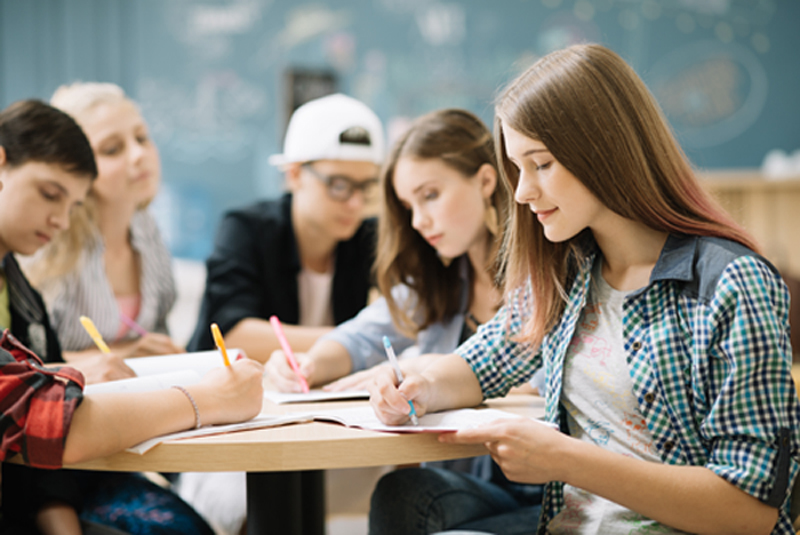 To help students from all over the World develop there business ideas. To inspire entrepreneurial interest and further enterprising activity amongst students around the world. To educate students in the theory and skills conducive to entrepreneurial action and thus develop a practical enterprise curriculum. To engage students at Universities by providing the opportunity to gain first-hand experience in business enterprise and thus learn by doing. National Consortium of University Entrepreneurs (NACUE) is a national organisation that supports and represents university enterprise societies and young entrepreneurs to drive the growth of entrepreneurship across the country. 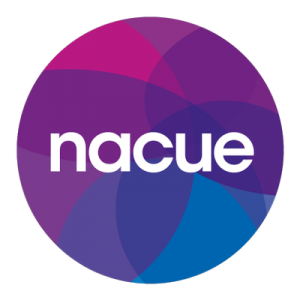 Founded in February 2009, NACUE already engages over 40 university enterprise societies, representing in excess of 32,000 entrepreneurial students. It is ran in association with Microsoft, Tata and Make Your Mark, the NACUE Enterprise Leaders Training Weekend provided over 75 enterprise society leaders with the ultimate opportunity to connect, collaborate, and develop the knowledge and skills necessary to make a significant impact promoting entrepreneurship at their universities. There are over 16,000 businesses connected to the NACUE, which has increased year upon year.